Jefferson City Police say one man has been arrested after Tuesday night’s homicide on Jackson Street. Jefferson City Police say a 46-year-old man died Tuesday evening at an area hospital, after being stabbed by another man. 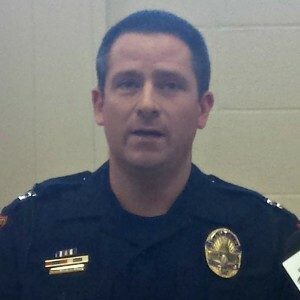 Police Captain Doug Shoemaker says the victim and the suspect were on Jackson Street to visit acquaintances, and that during that visit, an altercation broke out between the two, which escalated into an assault. Jefferson City Police are not releasing any further information about a possible motive. Shoemaker said that detectives would continue to investigate throughout Tuesday evening to speak to witnesses.